We’re back at our favorite time of the week: the start of the weekend, of course! We have three nights of stunning selectors hitting the decks, kicking off tonight with Shane One in the booth for our No Place Like Home series. House music connoisseur and Dirtybird heavyweight Sacha Robotti takes over Audio tomorrow, and French house icon Fred Falke follows on Saturday. 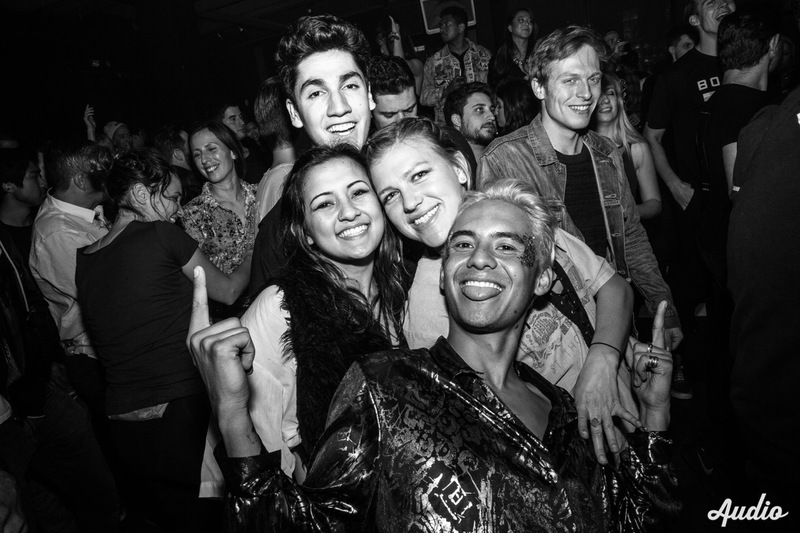 Our team here at Audio had the pleasure of hosting one of the most influential producers in the electronic music scene – none other than Laidback Luke – earlier this month for a Strictly Techno set. 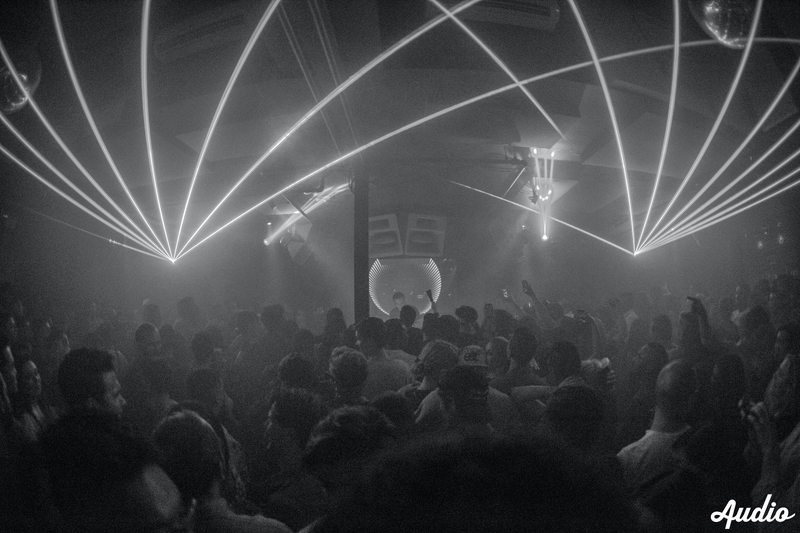 It was a stunning night of pure, sweet techno beats and a unique opportunity to see the internationally renowned artist explore the genre. 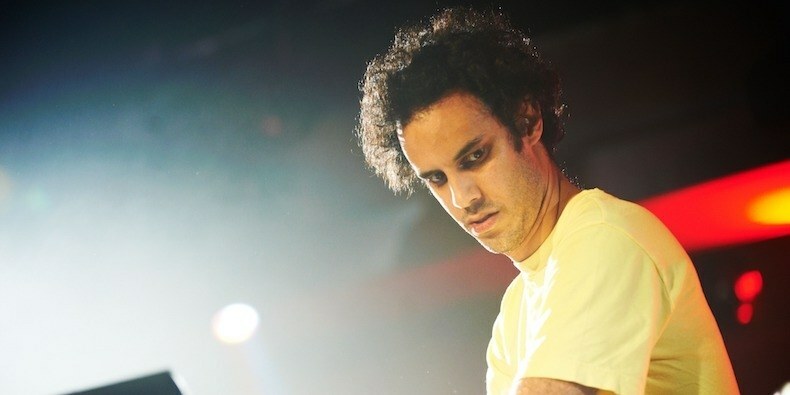 We chatted with Luke after his sold-out show on his techno roots, time behind the decks and what’s to come from him in the future. 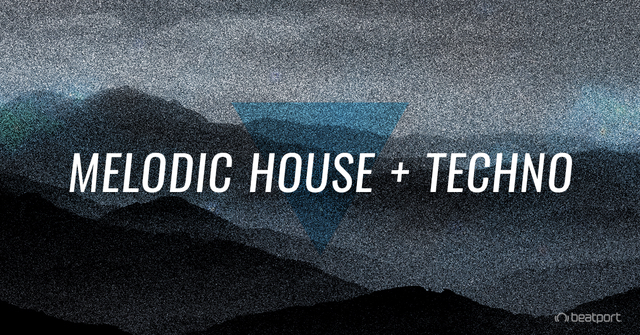 We’re back again with two house music heavy-hitters taking over Audio this weekend. Up-and-coming progressive house producer Cristoph hits the club tomorrow night and Hannah Wants returns to the decks on Saturday, April 14th. 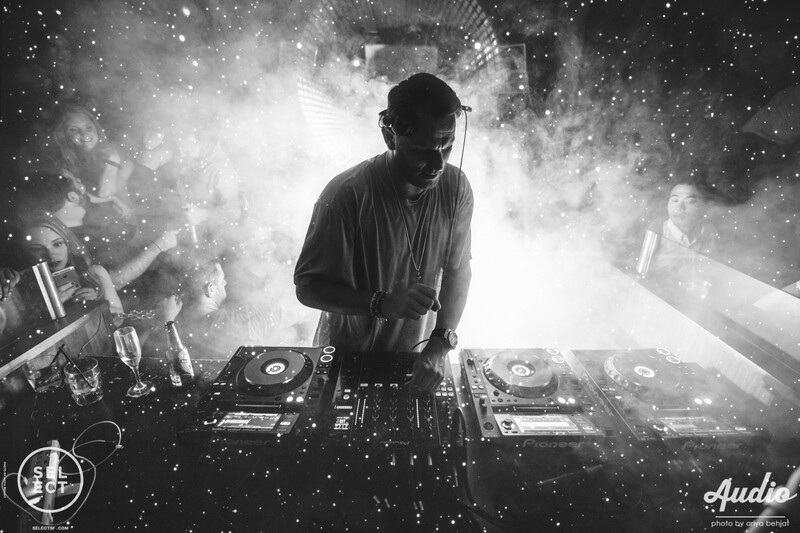 House music heavyweight and Toolroom label head – none other than DJ and producer Mark Knight – released his second new tune this month today. Titled “Eighty Six”, it’s a powerfully creative track with a stuck-in-your-head bassline, funky vocals and a hi-hat guiding you home. We’re heading full-force into spring as we kick off the first weekend of April with an absolutely stunning lineup of musical heavyweights hitting the club. Tonight, our new No Place Like Home series takes over with MANICS on the decks, followed by a double-header night on Friday with Tube & Berger and Bontan in the booth. 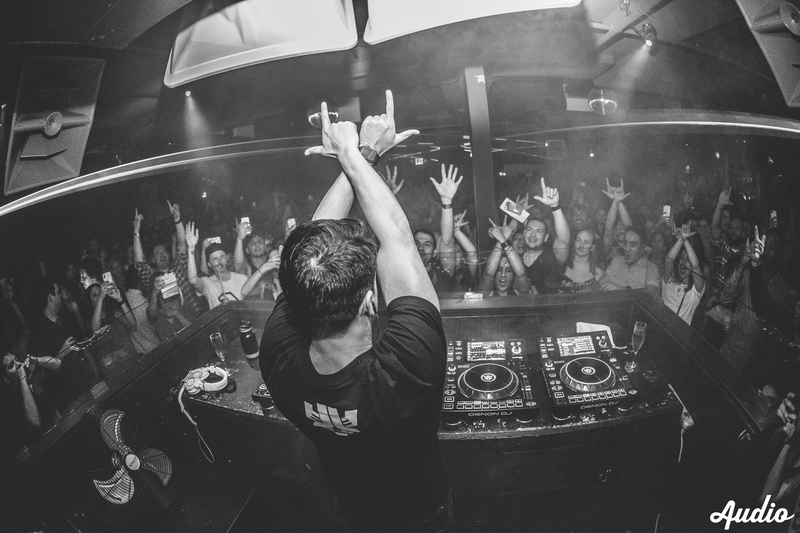 Saturday is sure to be a special affair, with Laidback Luke presenting a Strictly Techno set. Here’s something you don’t expect to see in the news. This weekend at Audio features a powerful lineup of talented artists that bring unmatched skill to the decks. 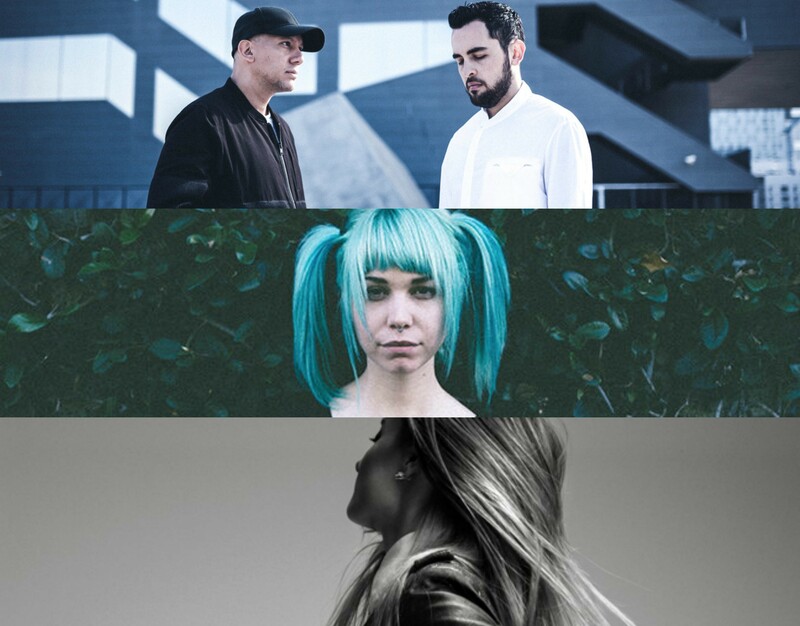 Tonight, we’re starting things off with Venezuelan techno duo Fur Coat, followed by Mija’s 2018 residency kickoff show on Friday and a takeover by original Dirtybird player J.Phlip. Grab your best dancing shoes and be prepared to move – this will be a good one. 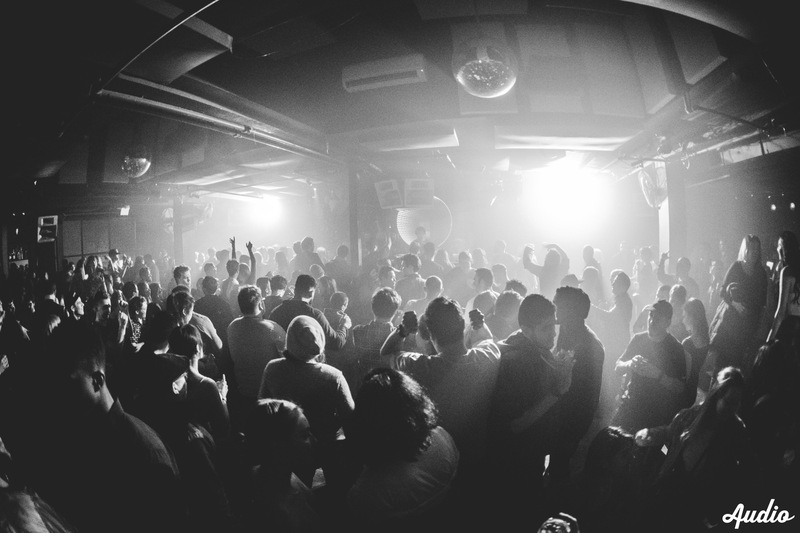 Melodic house and techno enthusiasts, get excited: Beatport has added a category just for you. Two extremely talented, versatile, and drastically contrasting artists take over Audio this weekend (that’s the fun in it, right?). Viceory makes his return to Audio this Friday, with Detroit techno mainstay Stacey Pullen in the booth on Saturday.